The first 1,000 2015 Mustangs won't actually be 2015 Mustangs. They'll be 2014 1/2 Mustangs (or the 2014.5 Ford Mustang) instead. Confusing, right? It's not so difficult, really. 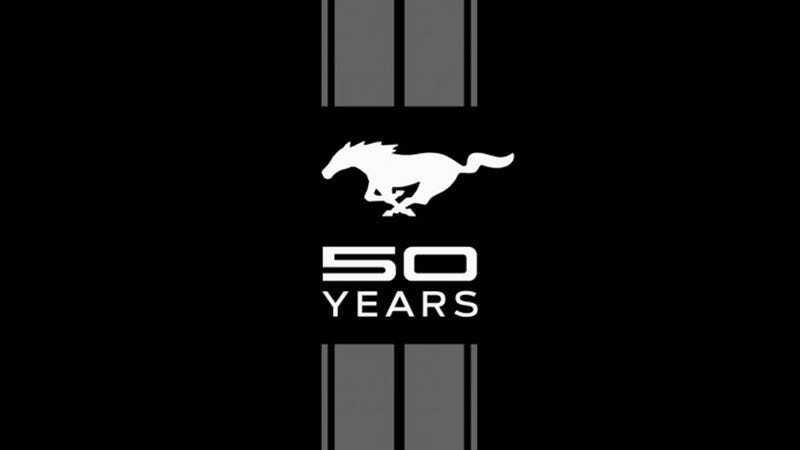 The first 1,000 next-gen Mustangs Ford sells will be special '50th Anniversary' editions, reports Mustangs Daily. Thought the 2014 1/2 cars won't get any special performance upgrades, they will serve as a nice hat tip to the Mustang's longevity, and its debut as a 1964 1/2 model. There are rumors that the next Stang's 5.0 V8 is going to have around 450 horsepower anyway, so nobody's really going to be disappointed. I've got my fingers crossed for an all-red interior, just like you could get on the 1964 1/2 models, but I doubt it will happen.